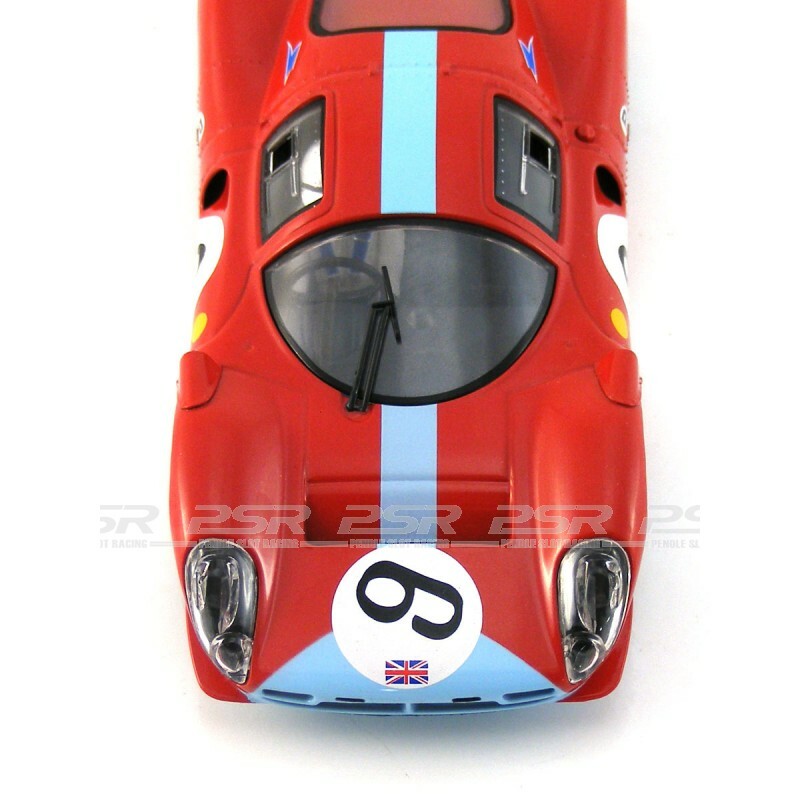 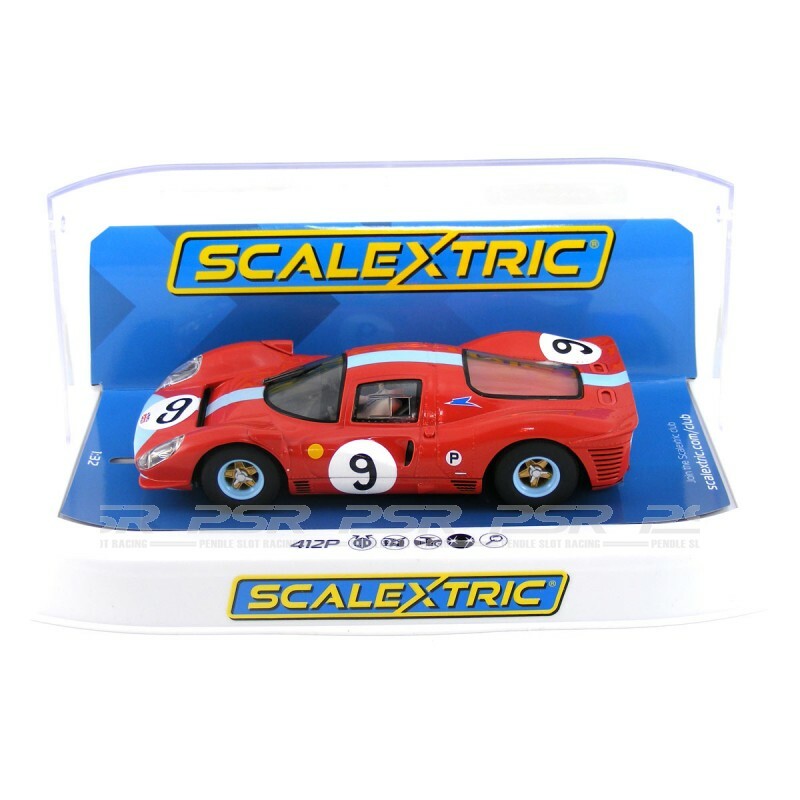 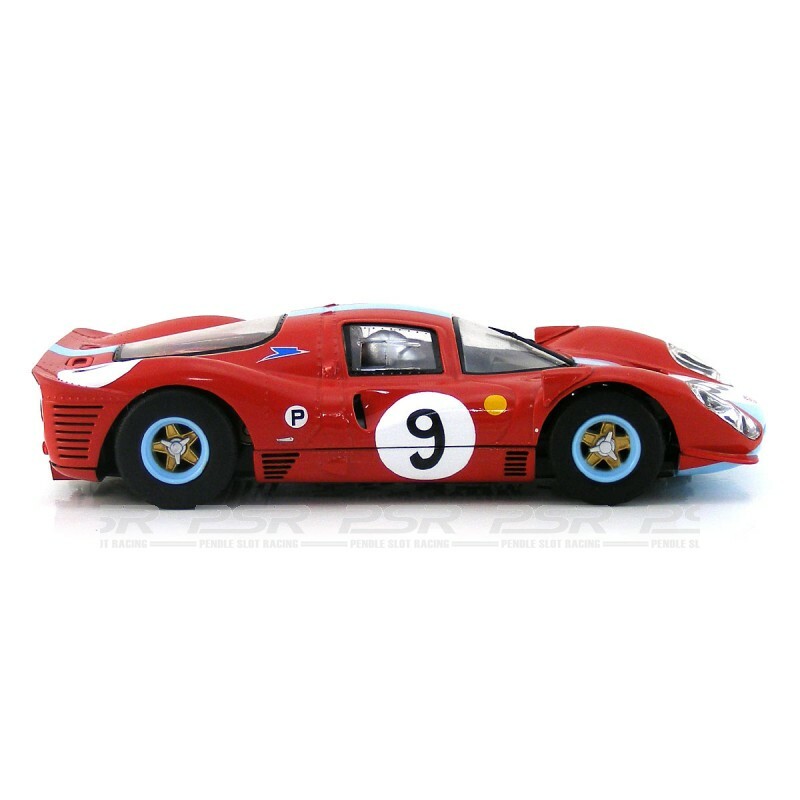 Scalextric Ferrari 412P No.9 Brands Hatch 1967 - 1/32 slot car. 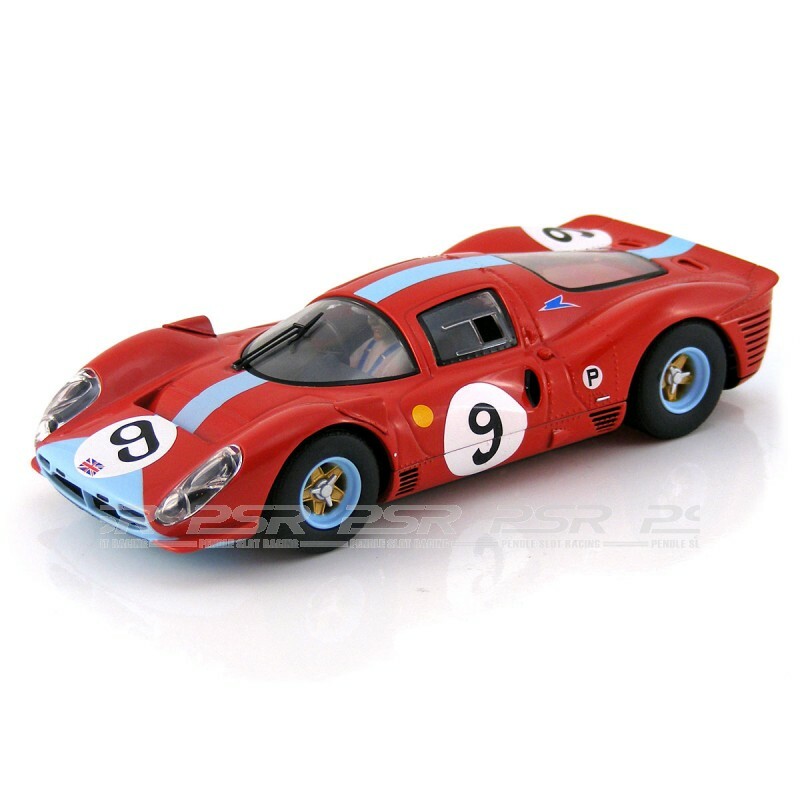 Scalextric Ferrari 412P No.9 Brands Hatch 1967. 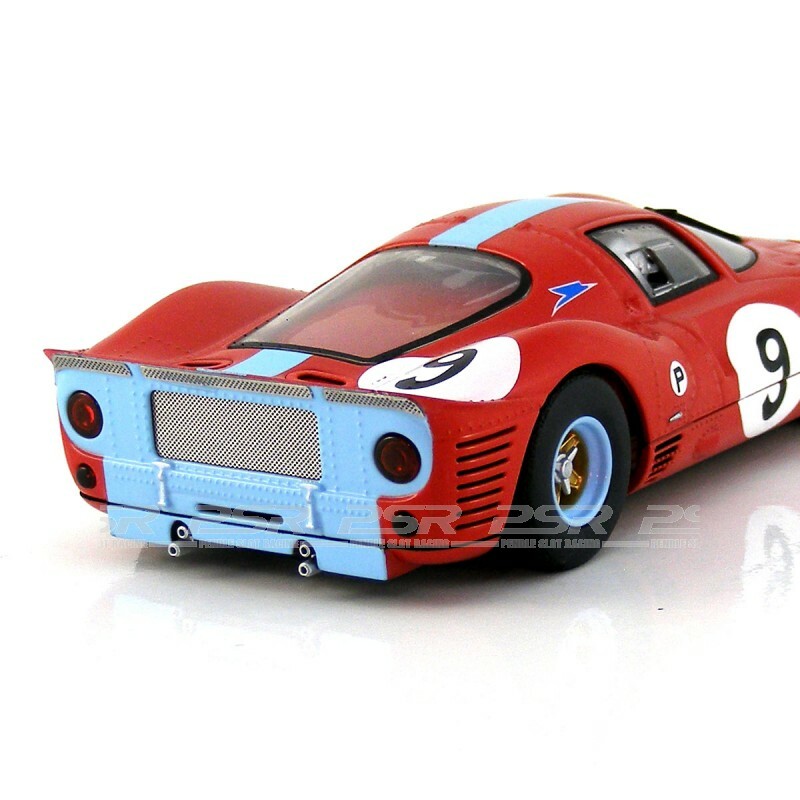 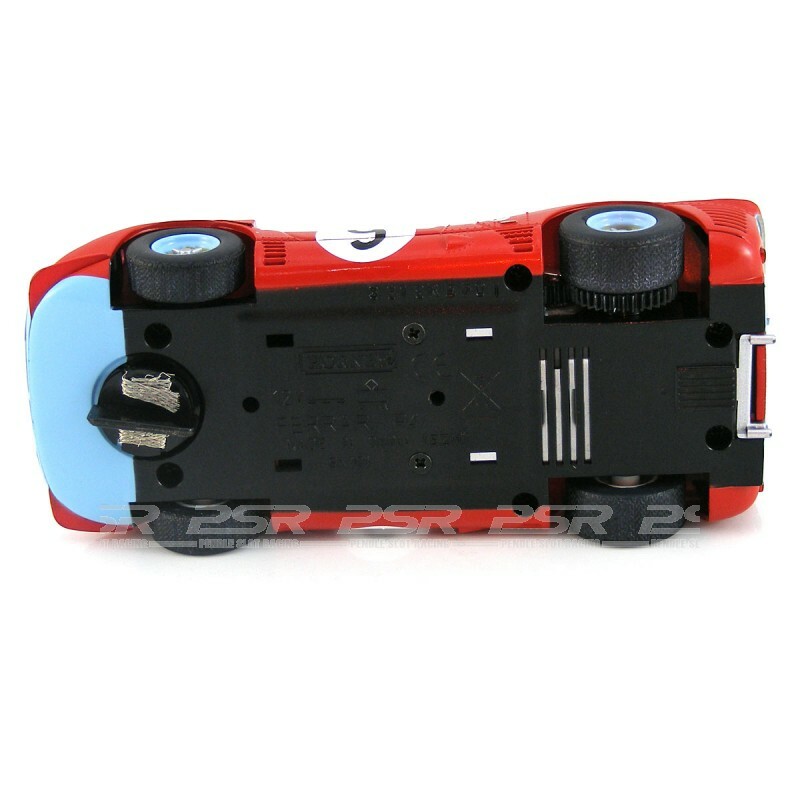 The Ferrari 412P comes in display case and supplied with spare pick-up braids.